Keep her wrapped up and warm with this luxe bracken brushed scarf. 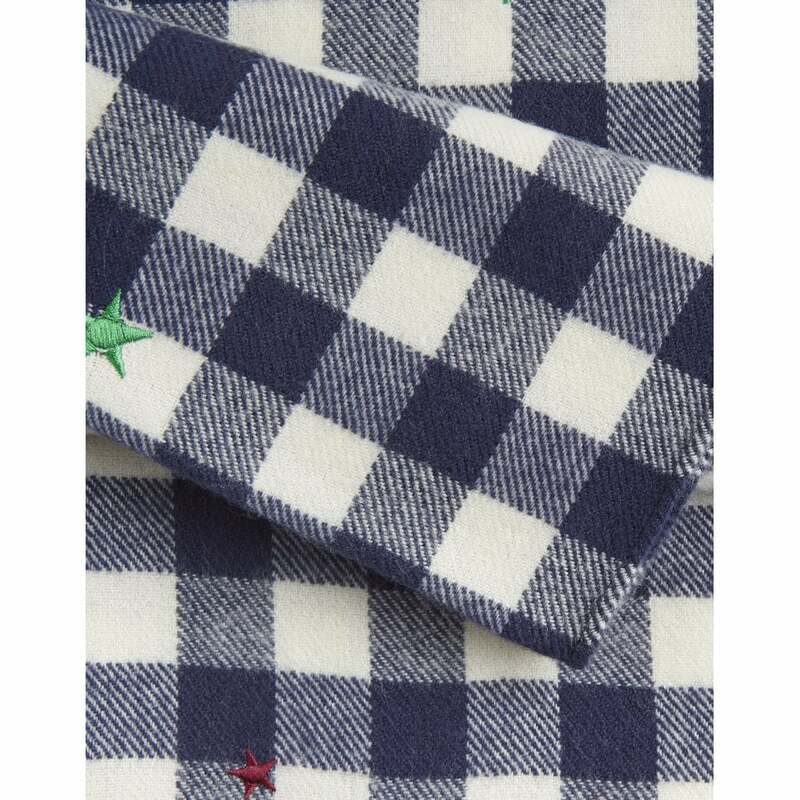 This stylish navy gingham check and star print scarf is great to coordinate with so many outfits. The perfect winter wardrobe accessory!